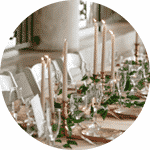 Looking for your dream Michigan wedding venue? 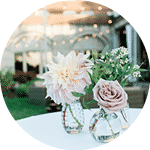 The Veranda is Southwest Michigan’s most unique outdoor wedding venue. 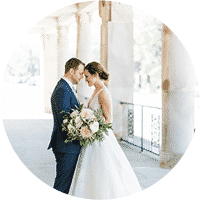 Attached to the historic Whitcomb, The Veranda brings all the features you are looking for in a Michigan wedding venue. Elegance, classic architecture, and unmatched views of Lake Michigan sunsets. 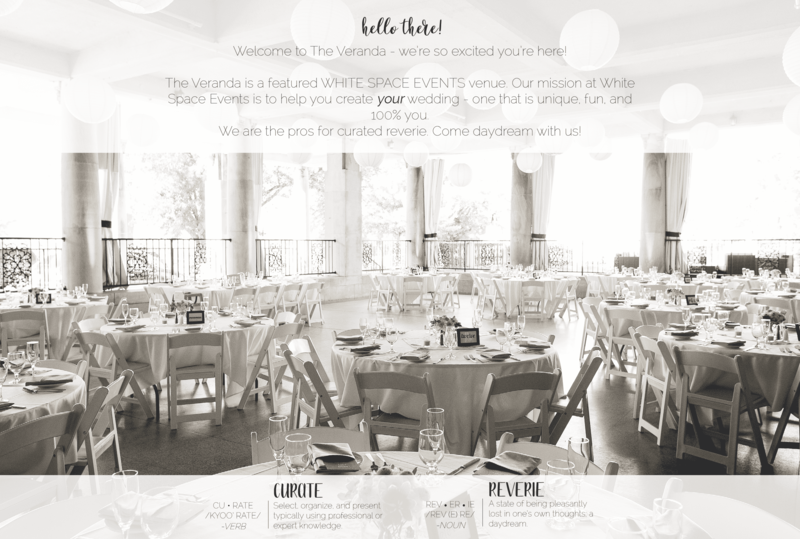 The Veranda starts as your blank canvas while our team at White Space Events helps you bring your wedding vision to life. Situated in picture perfect downtown St. Joseph, your guests will enjoy all this small beach town has to offer. 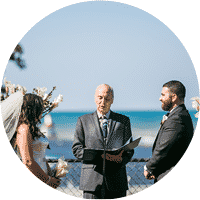 BRING YOUR OUTDOOR MICHIGAN WEDDING TO LIFE! 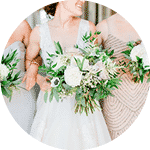 To receive our Wedding Venue Guide containing pricing, amenities and more, toss your information in the form! 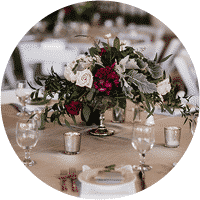 At White Space Events, our goal is to bring you together with the perfect blank canvas in which to create your vision for your wedding. 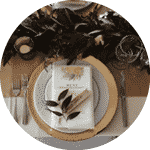 We strive to give couples a unique setting, one you won’t typically come across in your venue search – we like to think outside the box when choosing locations. Of course we have lots of ideas when it comes to each venue, but this is your chance to highlight your own personality! We bring the fresh white canvas; you bring your style. And feel free to create outside the lines! We hope you enjoy exploring our spaces as much as we’ve enjoyed creating them!